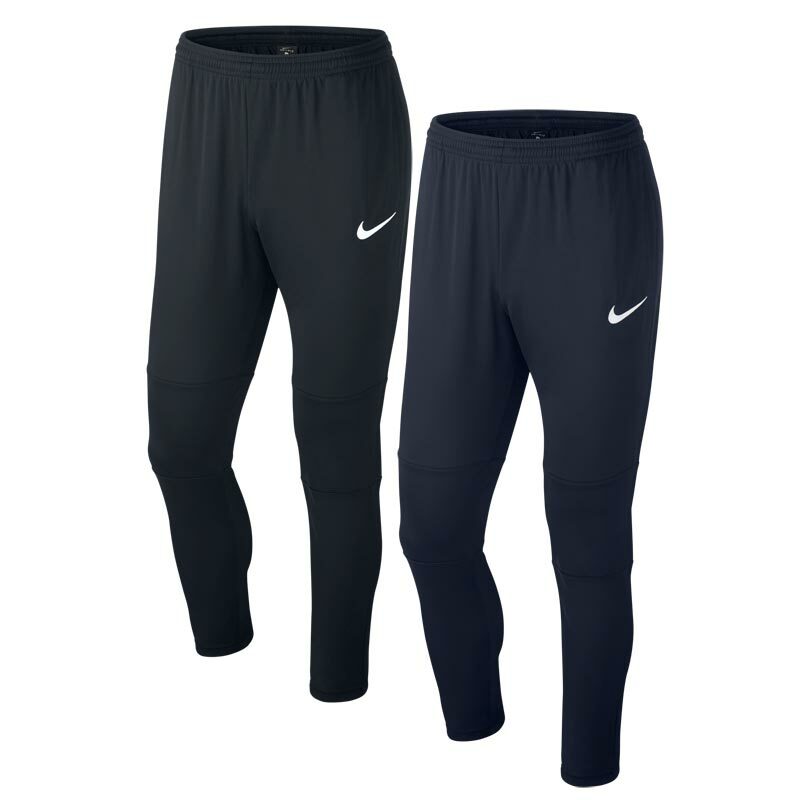 Nike ® Park 18 Senior Tech Pant are soft, sweat-wicking coverage in a tapered fit, giving you mobility and a full view of your feet so you can attack with speed. 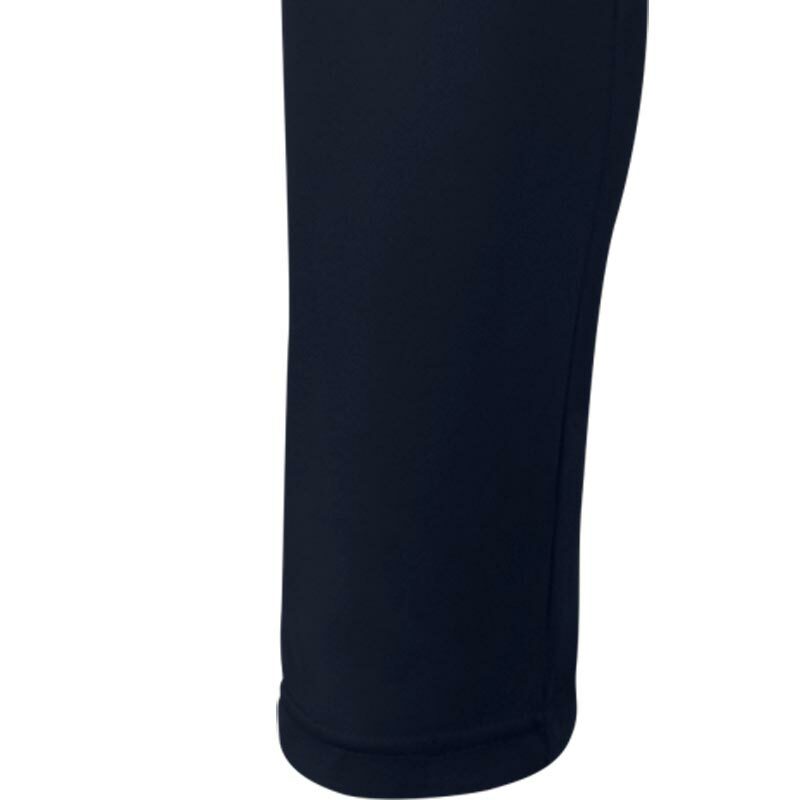 Elastic calf panels stretch to fit over your boots when changing. Please note the length of the Tech Pant style is generally shorter than the standard Tracksuit bottoms. 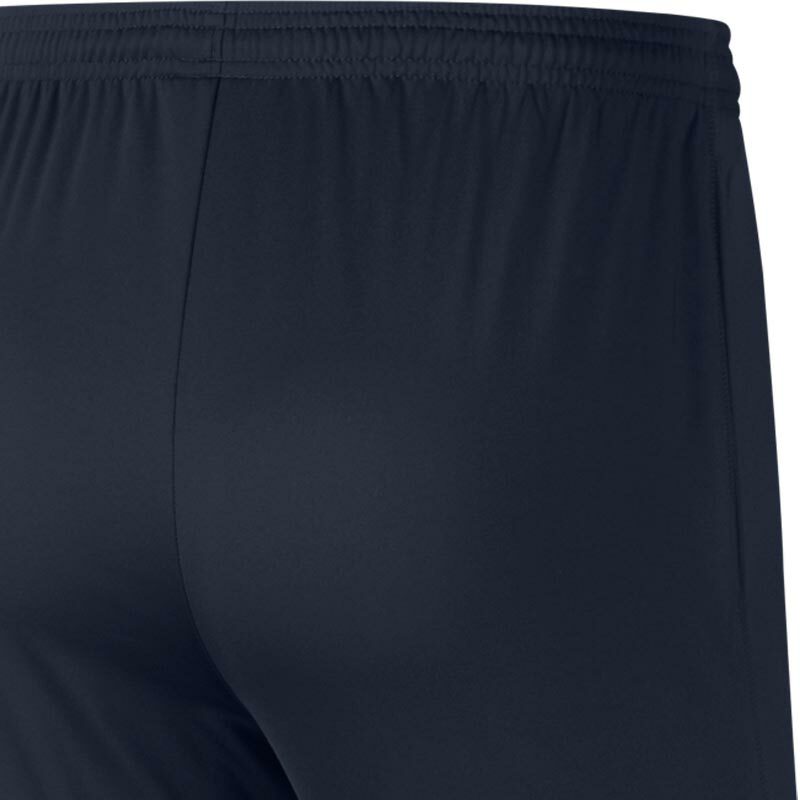 5 out of 5 Best tech pants ever. 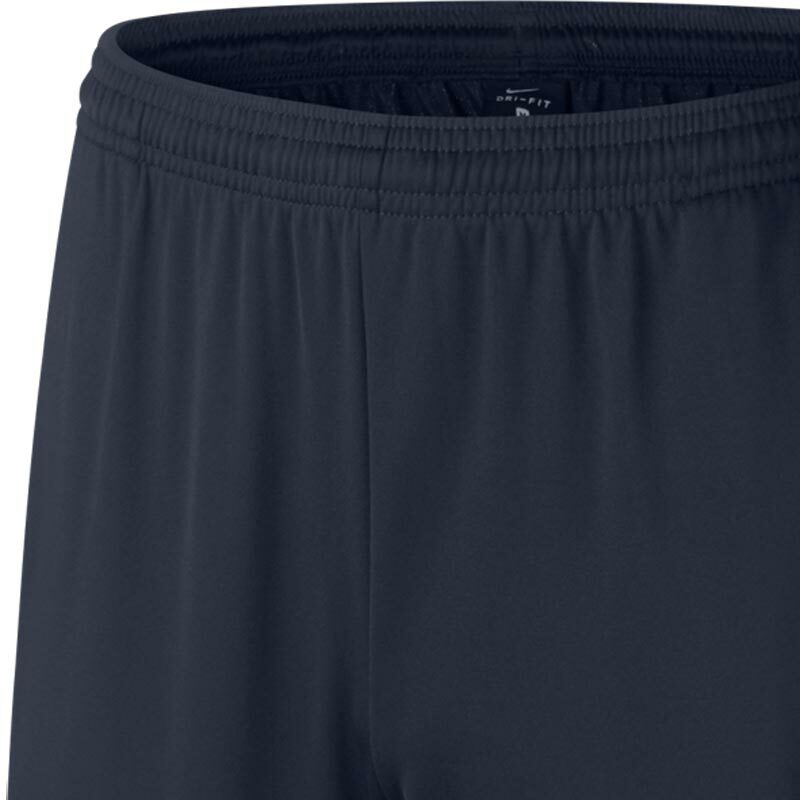 I have purchased 3pairs of tech pants for my husband and son, they love them true to size and very comfy to ware, and an added bonus they wash and dry so quick much better than the thick jogging pants delighted with them. Would definitely recommend and order for more. Also delivered on time and its very affordable.